UNESCO Headquarters has published its annual report on the implementation of Agenda 2030, which was accepted at the 70th Session of the United Nations General Assembly in 2015. The agenda adopted 17 Sustainable Development Goals (SDGs) for reaching sustainability in the world. The report shows UNESCO’s actions on supporting societies and governments to strengthen the unity of humanity in its diversity. 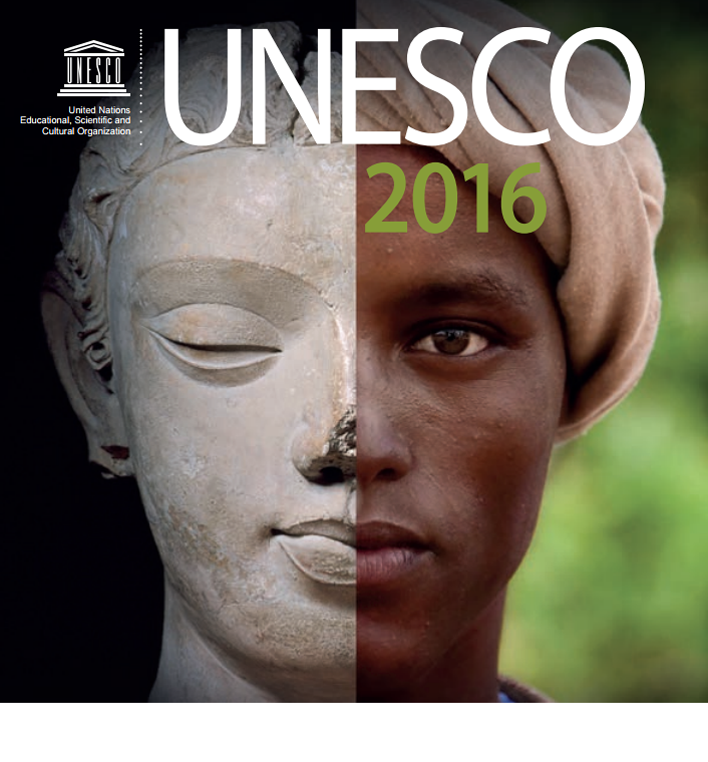 This annual report highlights UNESCO’s contribution towards the reinforcement of peoples’ capacity and skills to respond to their development challenges. Also, this publication reflects on UNESCO activities that aim to equip societies with the knowledge and cultural literacy they need to respond to violence and hatred. The report focuses on the following target areas: strengthening education, transcending the humanitarian, promoting gender equality, preventing radicalization and violent extremism, preserving cultural heritage, countering attacks against individuals on religious or cultural grounds, enhancing the safety of journalists, developing programmes to respond to natural disasters.